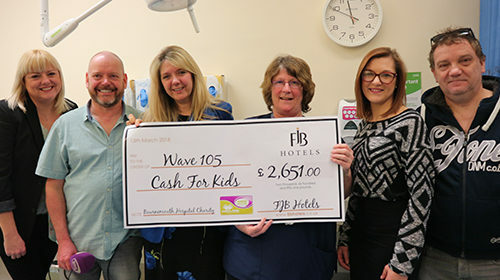 FJB Hotel's donates £2,651 to Bournemouth Hospital Charity to fund replacement toys and games in their children’s section of the emergency department waiting room and treatment area. 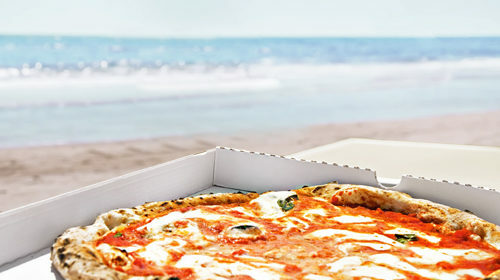 The Sandbanks Hotel proudly opens ‘Pizza on the Beach’, an open-kitchen on our beach-side terrace offering unique wood oven pizzas. 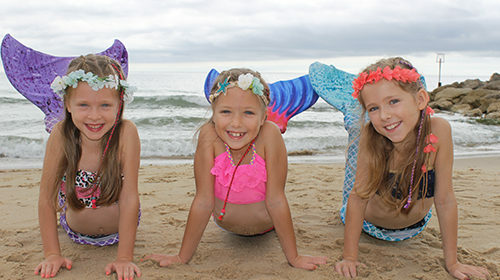 Enjoy mermaid fun this Summer at the Chine Hotel in Bournemouth. 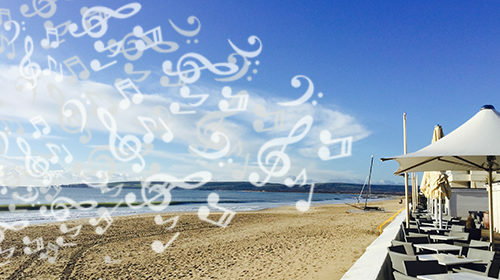 Join us overlooking Sandbanks Beach for live music on the Sandbanks Hotel's terrace. 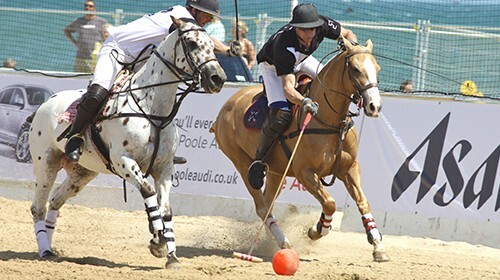 Every Thursday and Sunday during the Summer! 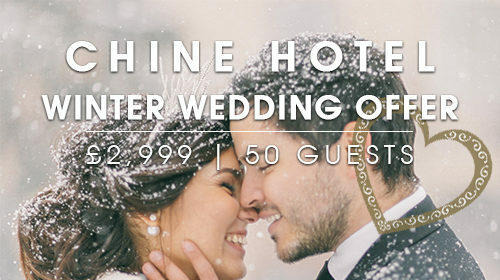 Starts - Sunday, 15th July! 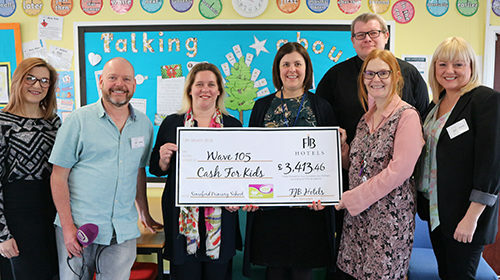 FJB Hotel's donates £3,413.46 to Somerford Primary School to fund replacement sensory toys to assist children with learning and sensory difficulties such as Autism and ADHD and also other emotional problems. 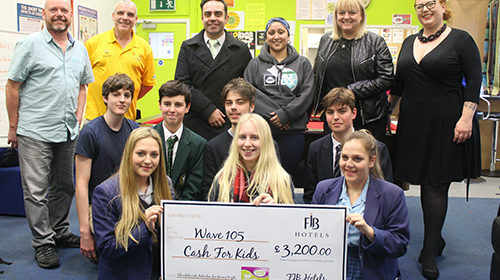 FJB Hotel's donates £3,200 to Christchurch Activities for Young People to fund transport and activity costs to help take the young people on a couple of trips per term. 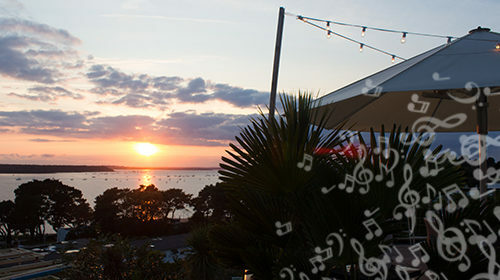 Join us overlooking Poole Harbour for live vibes every Saturday & Sunday. Showcasing the finest saxophonists and pianists on the South Coast to accompany your dinner and drinks at the Harbour Heights Hotel.